We hope to see you at one of our events. Interested to make use of our event and meeting facilities? 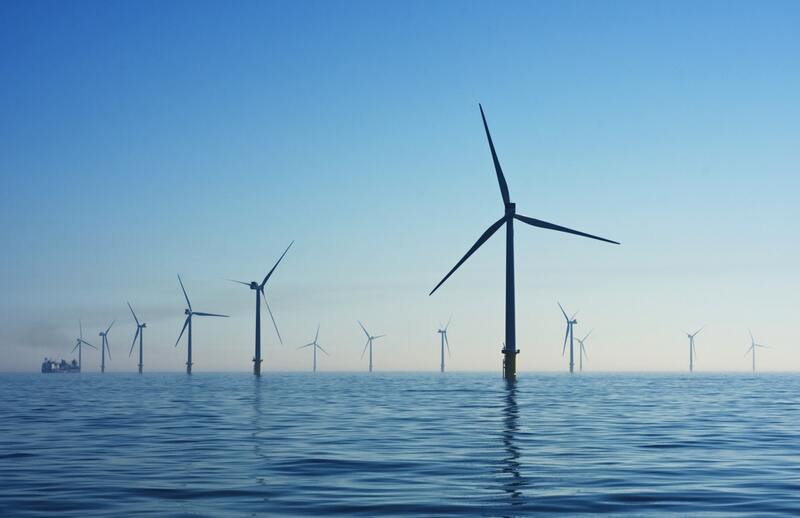 May’s Talks&Drinks has a focus on offshore wind. Maritime Research Institute Netherlands (MARIN) has been an important partner in the offshore developments from the beginning. With its expertise in the field of offshore hydrodynamics it assists the industry in the design and operation of safe and economical offshore structures. They will tell you more about their services and activities during the drinks. TouchWind will present planet’s first low-cost floating wind turbine: TouchWind Mono. Current wind turbines are made to stop functioning in wind speeds exceeding 25 m/s. Mono isn’t. As its rotor automatically finds the right position, it is able to handle wind speeds of up to 70 m/s. The result: more energy. Frits Bliek from Ocean Grazer will explain how the Ocean Grazer harvests ocean energy and controls the output, delivering the energy exactly when we need it. This flexibility enables a balanced supply and demand. What better way to meet the growing demand for energy, and at the same time save our planet? In collaboration with Offshore Wind Innovators and the IRO we have set up a breezy Energy Talks&Drinks for May 2nd! The offshore wind industry faces a unique challenge. To construct one of the largest infrastructural developments in Dutch history. Billions of Euro’s will be invested. This will create huge business opportunities for companies pioneering the Offshore Wind Industry. Offshore Wind Innovators helps to build the right business environment to help making it happen. The Oil, Gas and Offshore Renewable supply industry in the Netherlands belongs to the Top 5 of the world. Established nearly half a century ago, the association IRO is an independent non-profit organisation that supports and promotes the interests of its nearly 425 member companies. We are pleased to announce our partnership with NIBC to advance the efforts towards achieving a cleaner and more sustainable world. NIBC wants to play an active role in the energy transition and support companies that contribute to the development of sustainable energy. By acting as partner NIBC are pleased to provide the Buccaneer companies with financial expertise in their exciting entrepreneurial journey. During the Energy Talks&Drinks NIBC will briefly explain who they are, what they want to contribute to in the energy transition and how they are going to support the companies at Buccaneer Delft that contribute to the development of sustainable energy.